Google Malaysia has released the top 10 YouTube ads in Malaysia for the first half of 2017. The list represents the ads that consumers chose to watch on YouTube through a combination of popularity and promotion. Some trends noticed from the half-year leaderboard include seizing the seasonal moment, long form ads and the cinematic treatment of ads to look more like TV dramas and feature films. 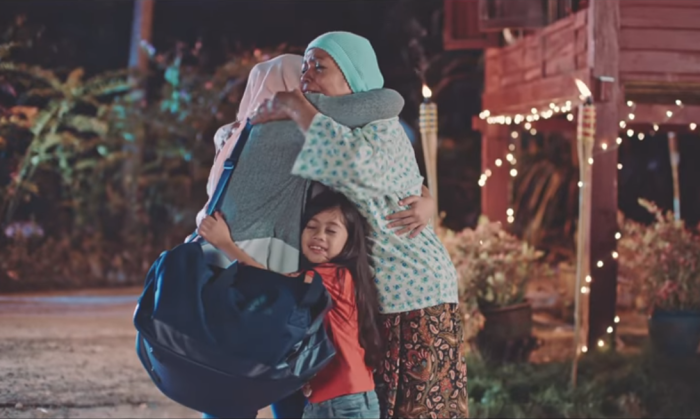 While this year’s list was not dominated by seasonal ads as in previous years, a third of the entries are related to two of Malaysia’s important festive celebrations – Hari Raya and Chinese New Year. Long-form ads still dominate the list, with nine out of 10 of the videos exceeding the traditional 30-seconds TV ad duration. According to Google, the format allows brands to tell compelling stories behind its products, such as McDonald’s video highlighting the steps their suppliers go through to ensure each meal served is of high quality. The ads’ cinematic quality also continues to strikes a chord with viewers, playing off more like TV dramas and feature films. Brands are focusing on telling stories that resonate first and selling second. So, which are your favourite YouTube ads? Marketers are mostly reluctant to make the digital leap due to latching onto the familiarity of traditional mediums. What can they..
We can't stop singing this song and now, it seems like the earworm has taken over the world of marketing as well. ..
Named PROI ASEAN, the partnership brings together PR and communications agencies in the region to deliver communications solutions..